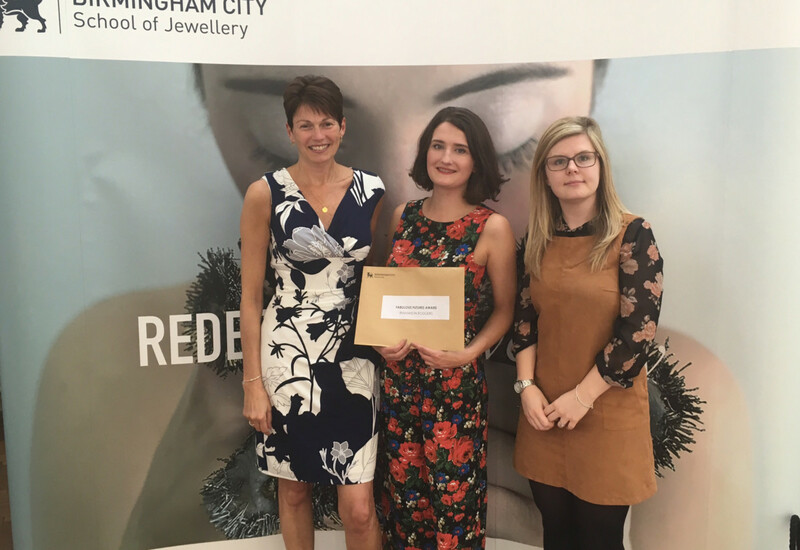 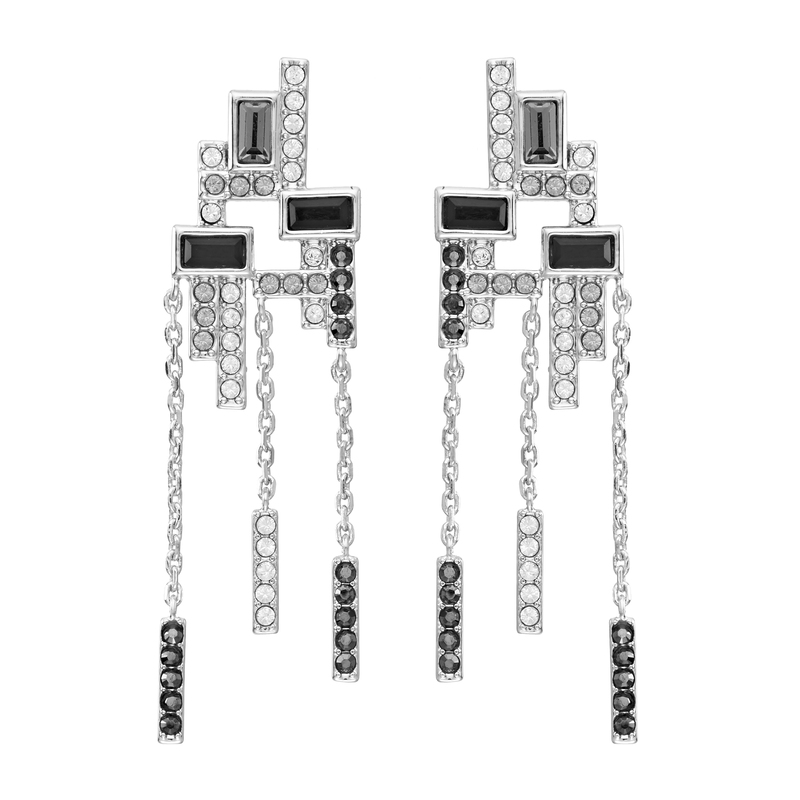 A Birmingham City University graduate has fought off competition from 170 international artists to be recognised with a prestigious award at a jewellery competition held in conjunction with Milan Fashion Week. 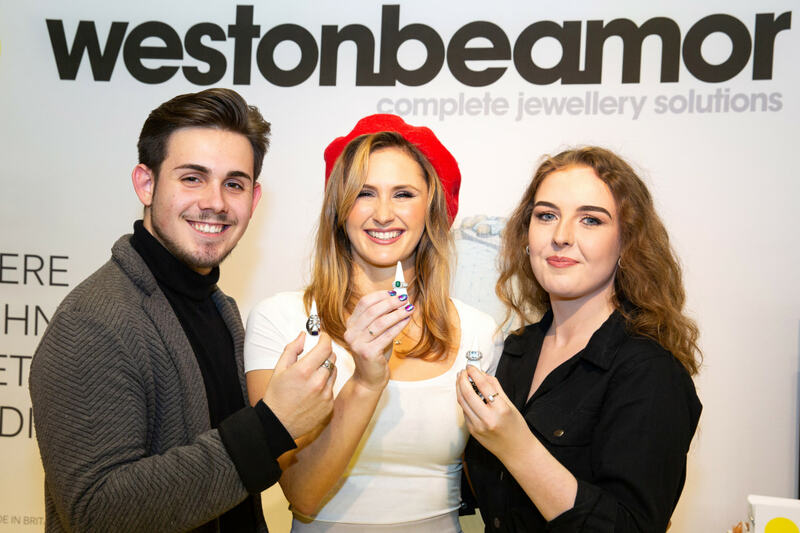 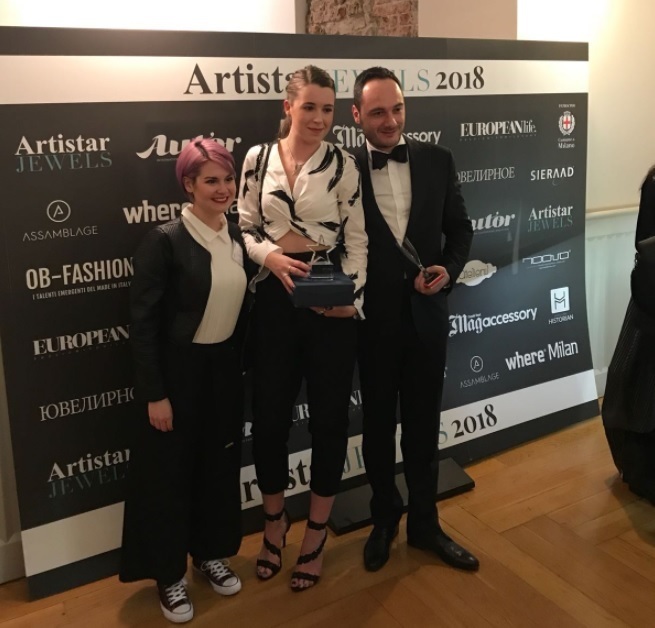 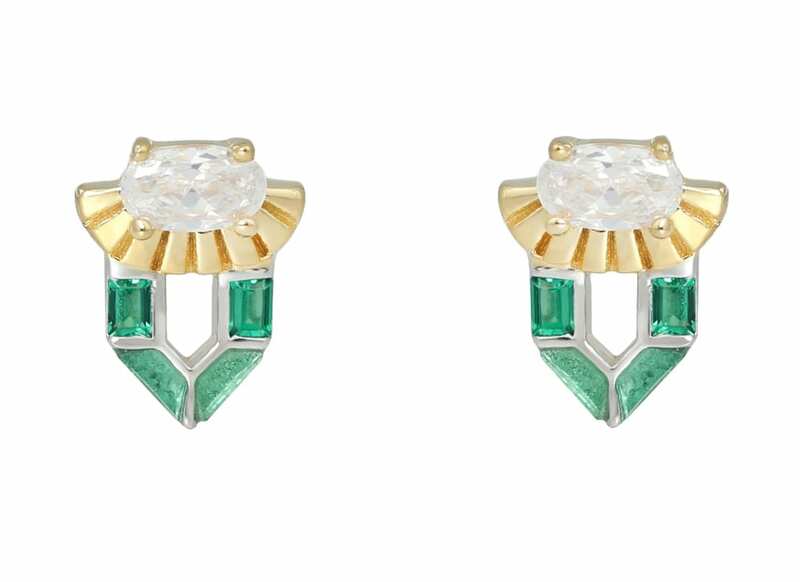 Katy Tromans, who graduated from the University’s School of Jewellery in 2016, was one of four winners selected for the ‘Best in Show’ award at the annual Artistar Jewels showcase in Milan. 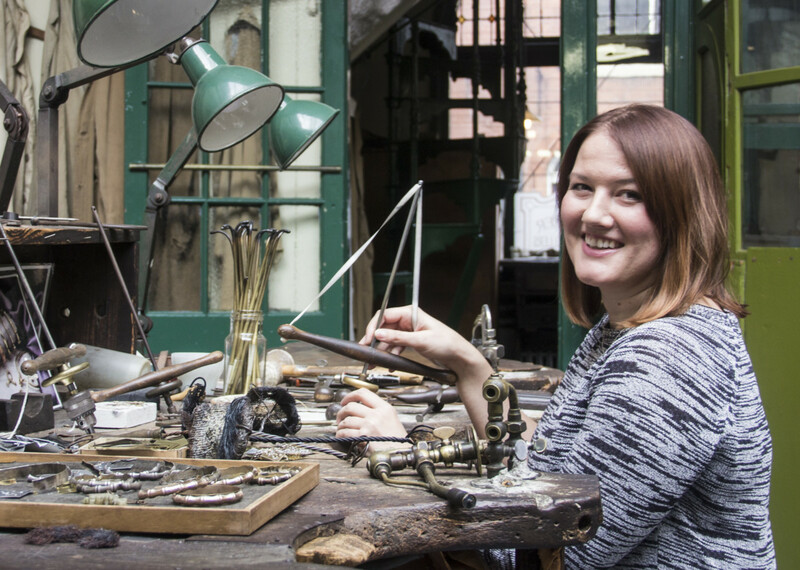 Tromans was recognised for her solid silver pieces, including decorative jewellery rings and holders inspired by the popular stories of Alice in Wonderland and Rapunzel. 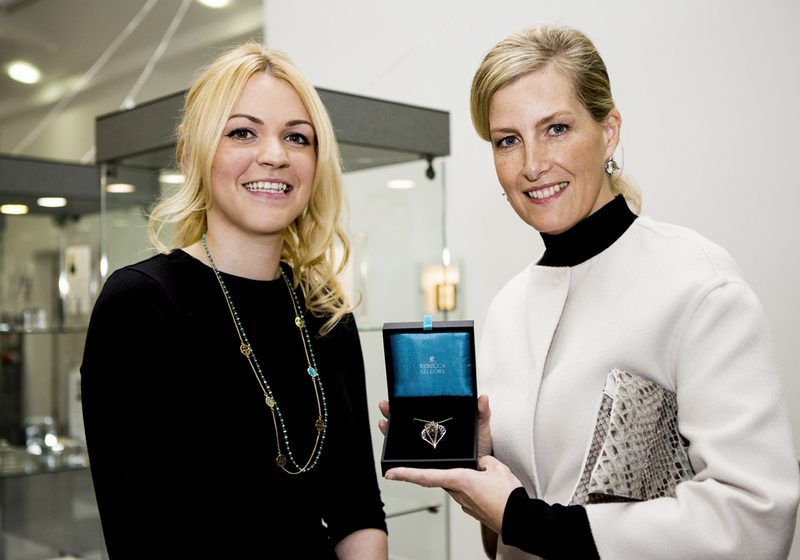 Commending Tromans work from a display of more than 450 creations by artists from over 30 countries, expert judges praised the designer’s creations for ‘amazing standards of detail and a high quality of craftsmanship’. 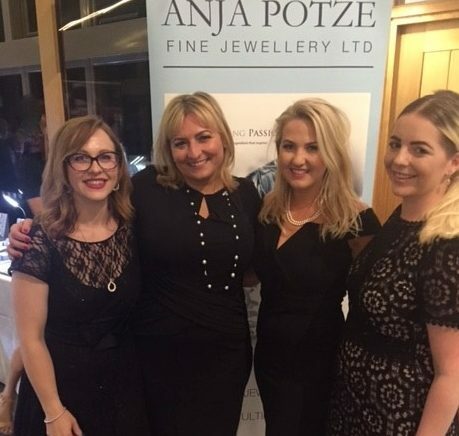 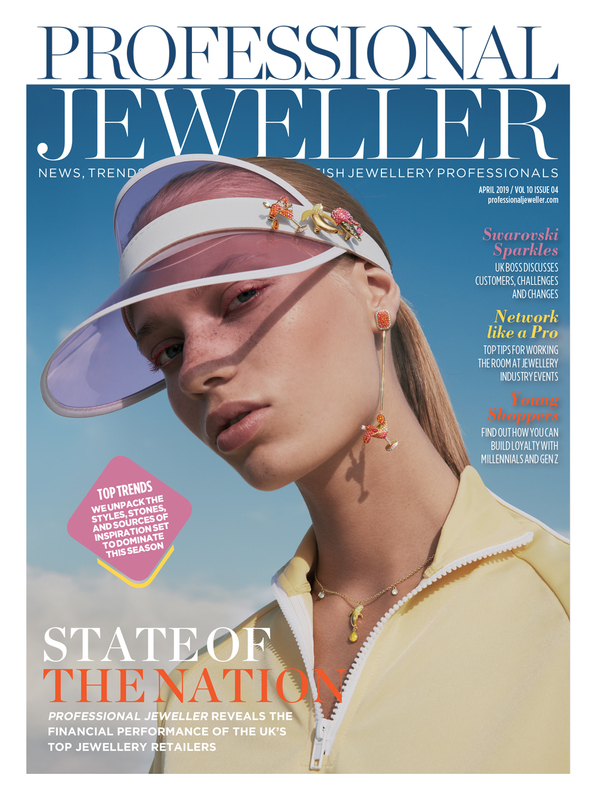 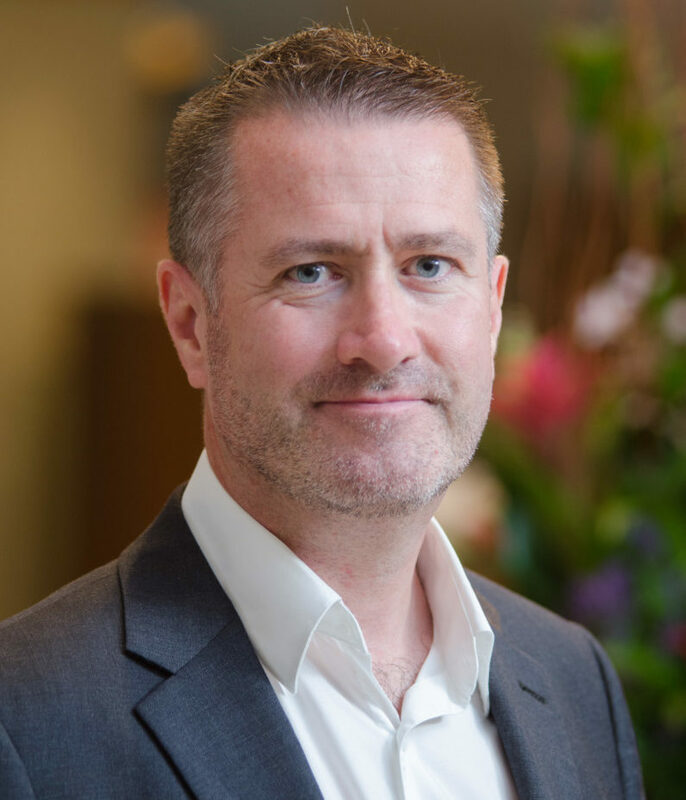 “Taking part in the Artistar Jewels 2018 exhibition was incredible and something I didn’t think I would get the chance to do so early in my career,” comments Tromans on the accolade.